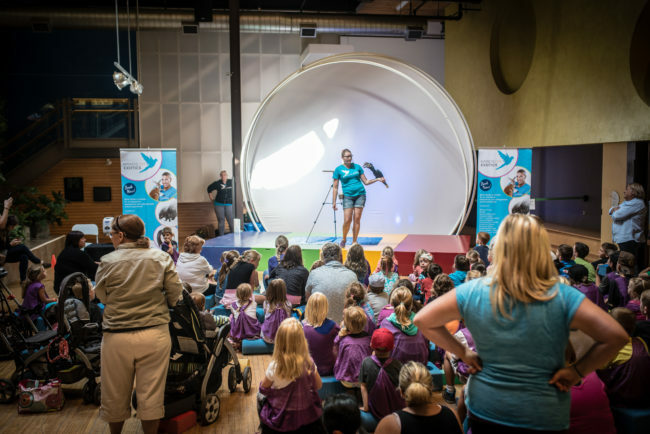 Did you know that THEMUSEUM invites special guests, showcases local performers or hosts children’s events? We have a lot to offer at different times of the year, so be sure to stay tuned for upcoming events and special programming. Tot Time: Moving and Grooving! 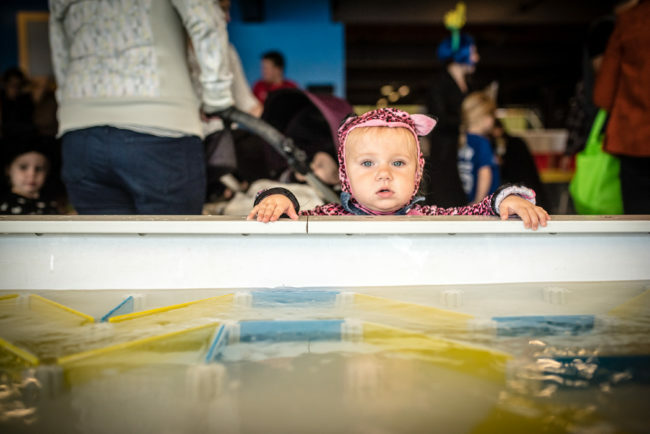 Join us for a time of fun and dancing with our little ones in the atrium! 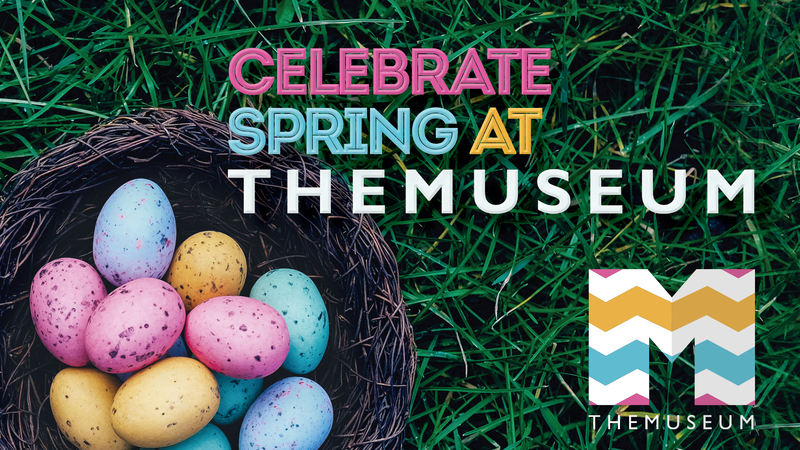 The Easter Bunny has paid a visit to THEMUSEUM. The only problem now is that someone hid their colourful eggs on all five floors and we need your help to find them all. This Monday we need your quick wit and detective skills to find out who stole the Easter Bunny’s eggs! Reduce, reuse, recycle! Come down for an Earth Day Showcase to learn about recycling, clean water, and sustainability of our planet Earth with local community partners and programming in the Underground Studio MakerSpace. Cookie dough is everyone’s guilty pleasure! Join us in SPECTRUM for Crumby Cookie Dough Co.‘s pop-up! Sample their amazing edible cookie dough flavours like Rainbow Pony Show and Obligatory Cookie Dough. The Starlight Youth Festival is here with a choreographed performance inspired by our two exhibitions, BRAIN: The World Inside Your Head and SPECTRUM! Kick off summer with a full program of colour-themed pop-ups! For more information about our events, check our Events Calendar!